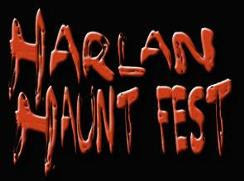 Its that time of year again, its time for the 5th annual Harlan Haunt Fest! What is Haunt Fest you ask? Well, here is a little run down. 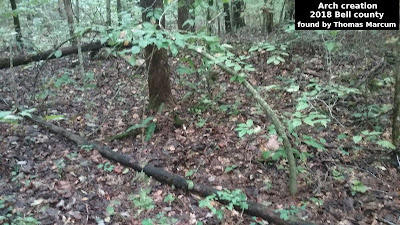 Harlan Haunt Fest is a popular culture and horror festival in the mountains of Harlan County Kentucky that features genre celebrities from film, TV, music, art and literature, along with special events, contests, prizes, Cosplay, crafts, music, masquerade, and all sorts of good fun, celebrating our haunted mountains and the Halloween season. Haunt Fest also blends in some Cryptozoology and paranormal, after all some of that stuff is pretty scary. Now, here is TCC News host Jennifer Fugate and paranormal wizard Tony Felosi to tell you even more about this upcoming event! 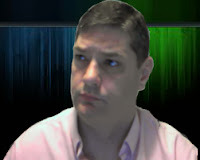 There are a lot of awesome guest, events and fun to keep everyone happy. So don't miss it! That's this Oct. 6th, Don't miss it!